Thank you so much for all of your wonderful comments and kind words about the Spring Fling. The children performed wonderfully and should be very proud of themselves. This week in English we have been continuing our work on the story of The Frog Prince. 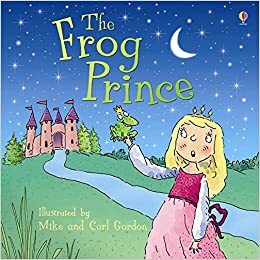 It has been lots of fun retelling the story with the children, especially listening their adjectives to describe the poor old frog prince! In maths we have been doing some assessments. As well as this we have been looking at using the equals sign as a balance between two calculations. This gets a whole lot trickier when… a number is hidden! In Topic we wrote up about our exciting visitor from Friday’s workshop. We will have the NSPCC pants lesson where the children will watch the Pantasaurus animation and we will talk about good and bad touch and explaining that what is inside their pants is private. The Norse Taster Session is at 1.45 for those of you who returned your slips.